Workplace Investigations of Complaints of Discrimination, Harassment, Retaliation, and Bullying. Guest: Amy Oppenheimer, Chair of the Labor & Employment Law Section of the State Bar and whose law practice focuses on Workplace Investigations and Training. Listeners with questions for Chuck & Amy, please call toll-free 1-866-798-8255. Your Call: What role does implicit bias play in policing? What role does implicit bias play in policing? On the January 28th edition of Your Call, we’ll continue our series on police, community, race, and justice by discussing how unconscious racial bias affects police and community relations. Even those of us who believe in equality and fairness show significant patterns of bias. How are police departments dealing with this? 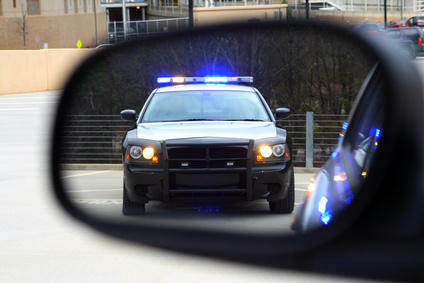 Can officers be trained to recognize their biases and alter their behavior? What’s the most effective way to combat implicit bias? It’s Your Call with Rose Aguilar, and you. 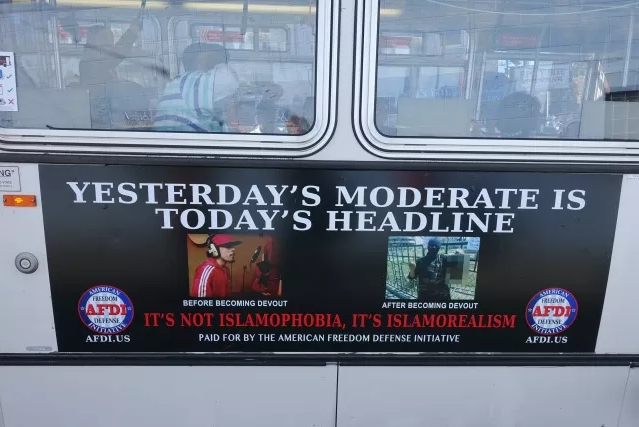 Why are there anti-Muslim ads on our public buses? Earlier this fall San Francisco Muni buses displayed an ad that may have upset you. Or angered you. Or made you feel threatened. The Muni ad was part of an anti-Islam campaign calling itself the American Freedom Defense Initiative, or AFDI. It wasn’t the first time AFDI’s ads ran on Muni buses and it probably won’t be the last. Stopping Workplace Harassment Because of Race, National Origin, Religion. Guests: Phil Horowitz, an Advisor to the Executive Committee of the Labor and Employment Law Section of the State Bar; Employment Law attorney Maribel Hernandez. Listeners with questions for Chuck's guests please call 415-841-4134.